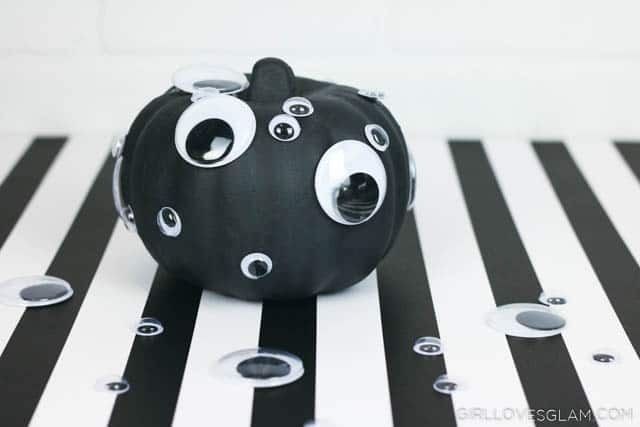 The eyeball pumpkin literally consisted of painting the dollar store pumpkin black and then putting eyeballs on it at random. I love it! 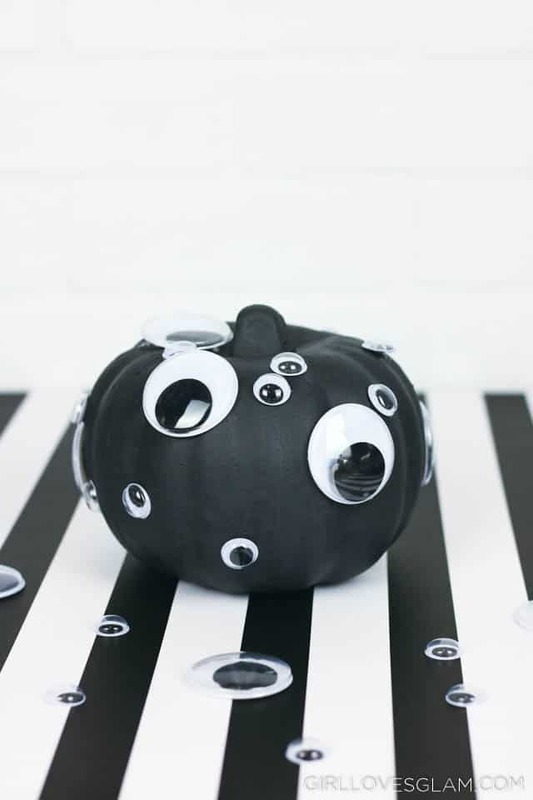 I think I want to get some bigger pumpkins and do this to them to add to the collection! 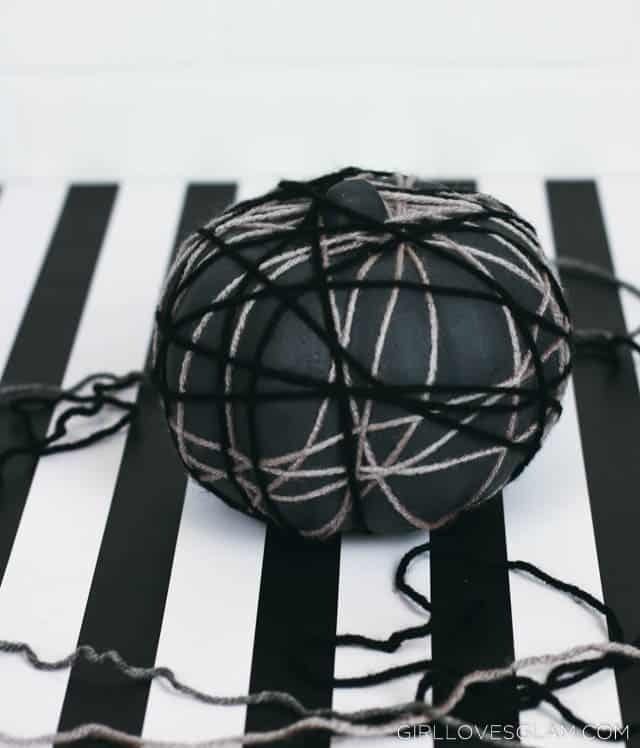 The yarn pumpkin was a lot of fun to make. 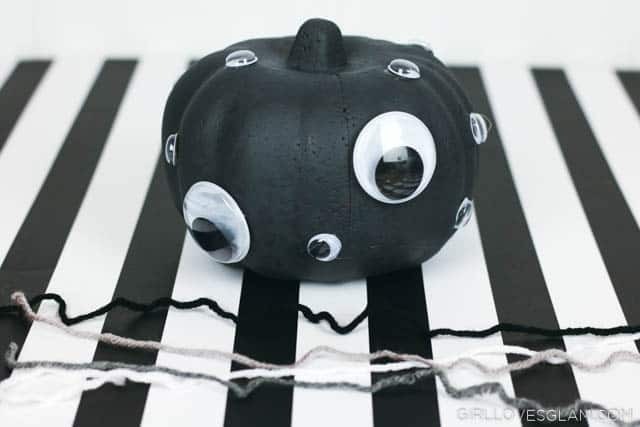 You just put a little dot of hot glue at the bottom of the pumpkin, put the yarn on there and start wrapping it. 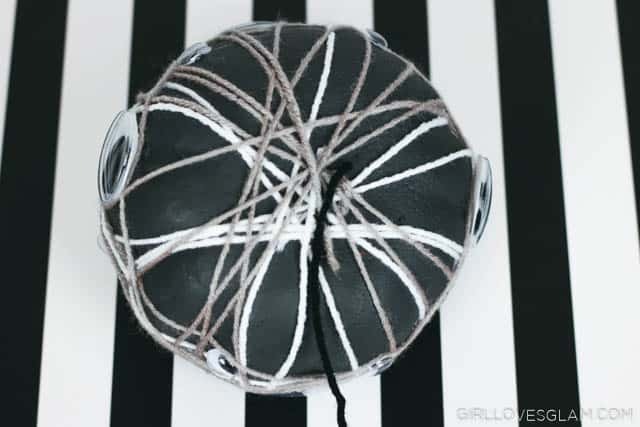 Wrap it as much as you want with one color and finish it at the bottom. 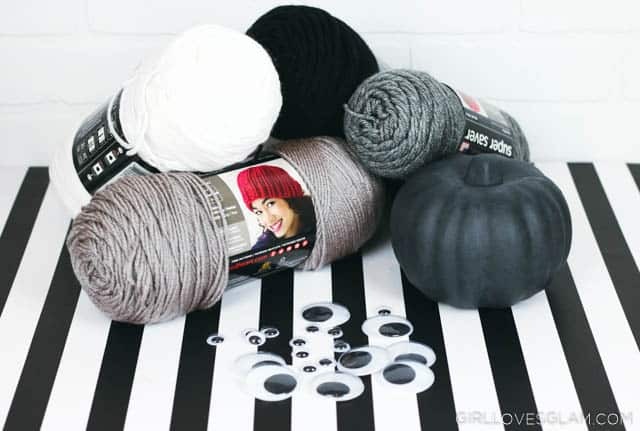 Do another color until you have all of the yarn you want on your pumpkin. 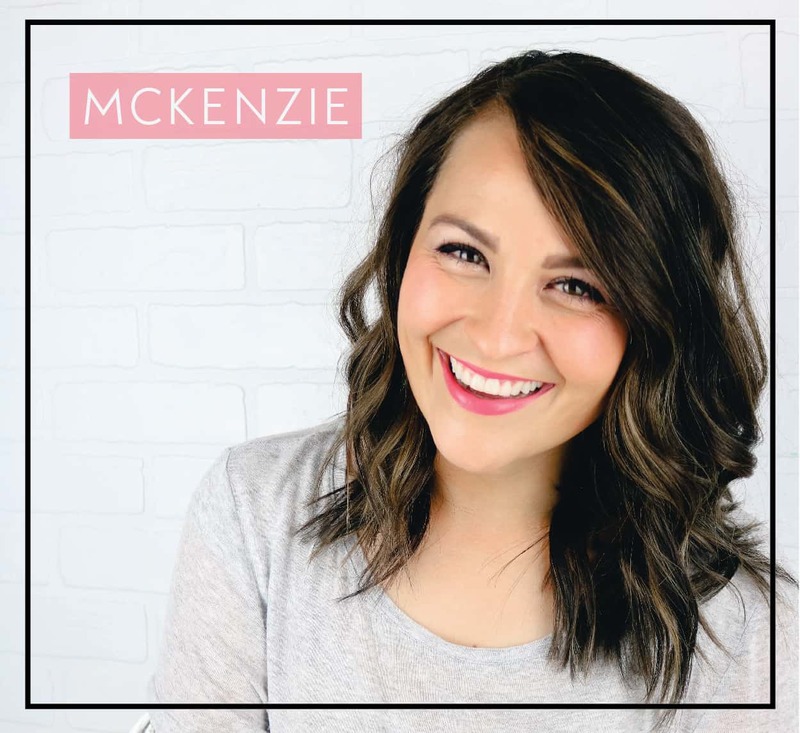 I think this would be adorable in more harvest/fall colors as well! 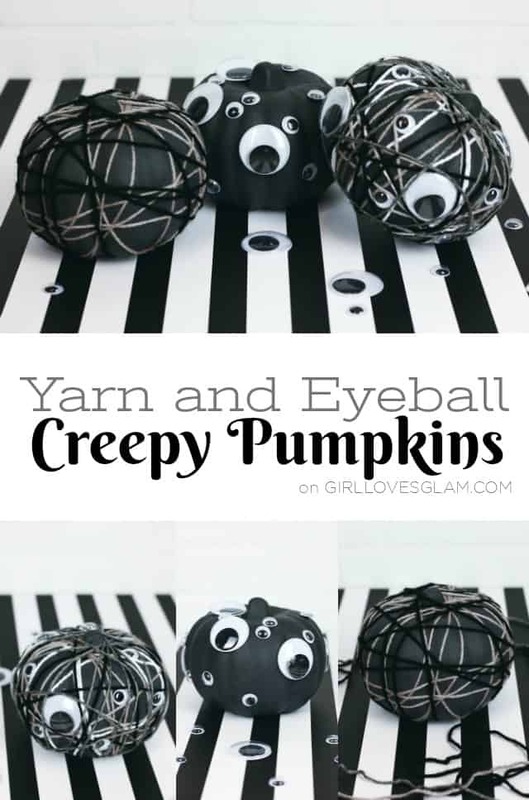 I will probably be doing one in an olive green, maroon, and mustard yellow for my Autumn decor! 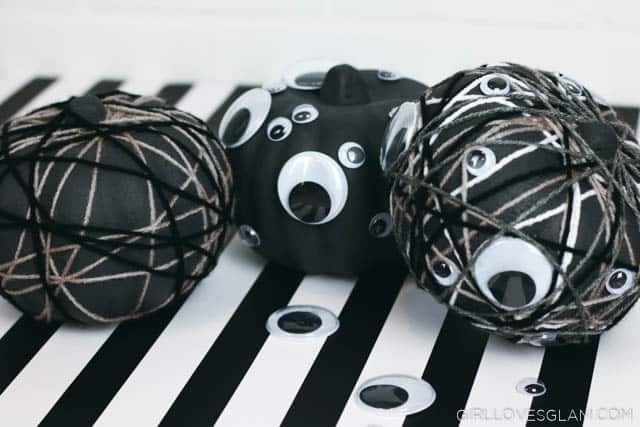 The yarn and eyeball pumpkin is a mash up of both of the other pumpkins. 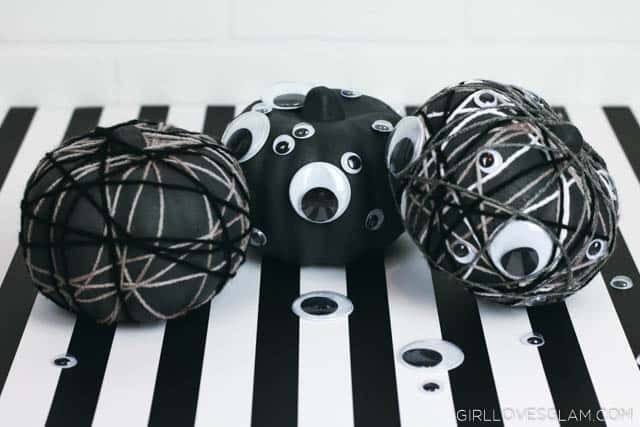 I glued eyeballs to the pumpkin, but not nearly as many of them. 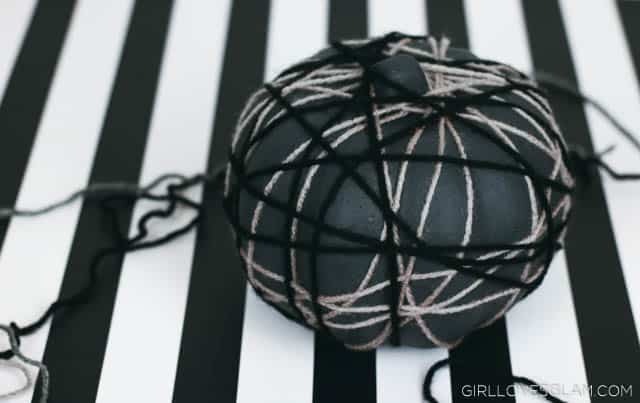 Then I wrapped the yarn around the pumpkin. 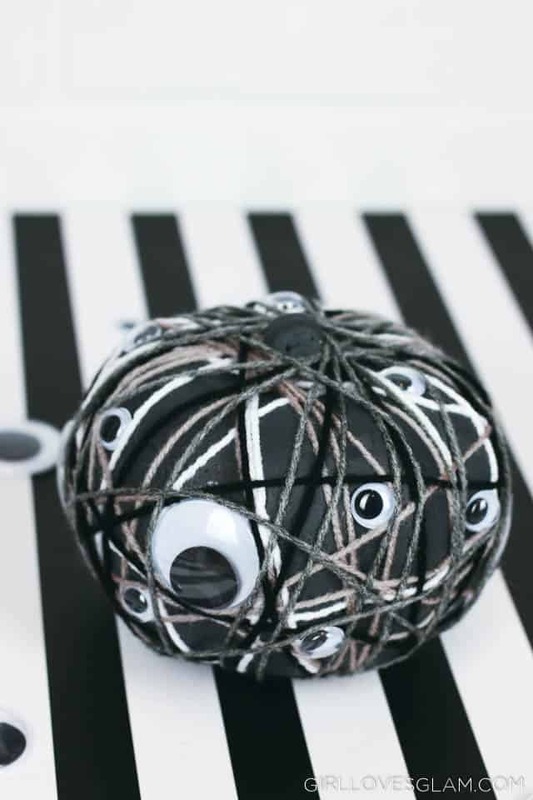 I was able to get a lot more angles with the yarn because I could wrap it around the eyeballs a little bit. I just think the three of these pumpkins are darling together! 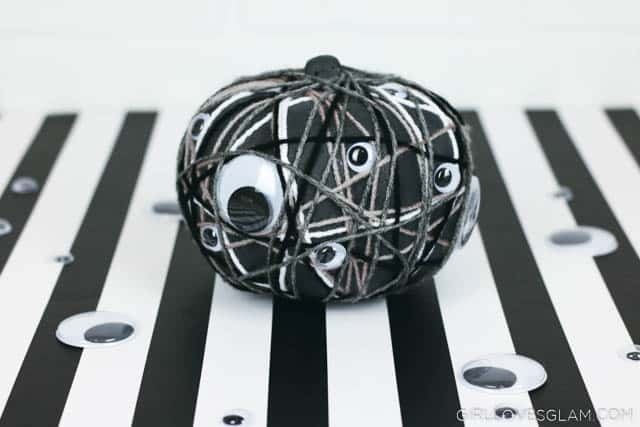 They are cute together, but would also be adorable on their own in different places in your home. I can’t wait to make more to add to my collection!